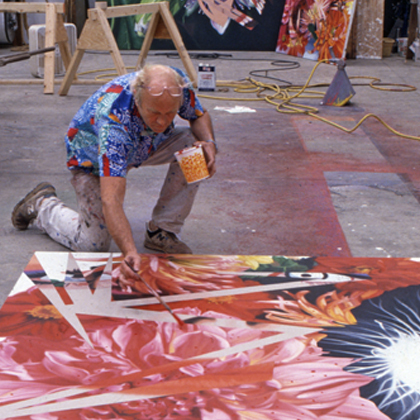 Pop artist James Rosenquist was best known for his collage paintings, such as F-111 and President Elect. The artist used his commercial background to create surrealist works that helped define the Pop art movement. 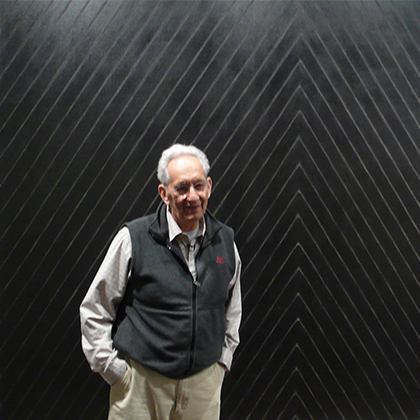 Artist Frank Stella walks us through his 2012 exhibition "Black, Aluminum, and Copper Paintings" at the L&M Arts. 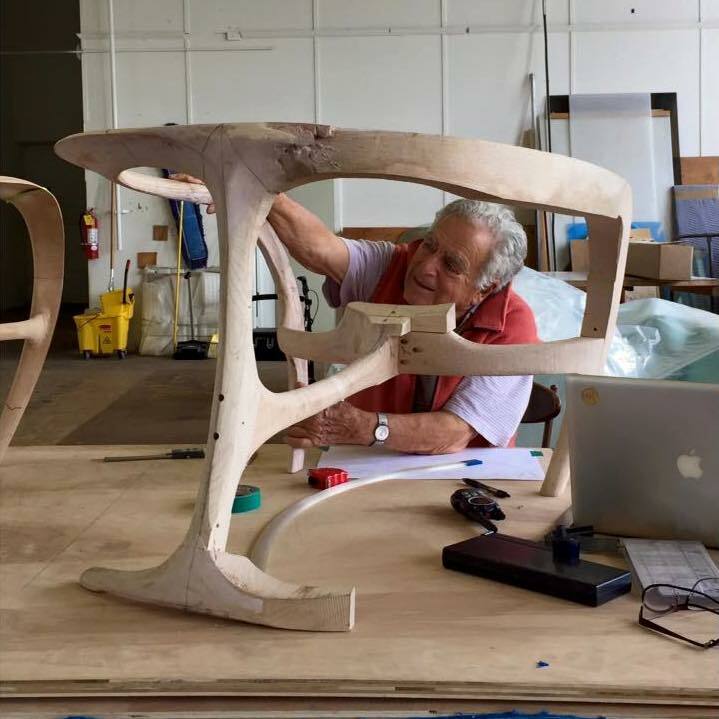 Vladimir Kagan, furniture designer, artist and writer since the late 1940’s has had an important influence on Twentieth Century design. 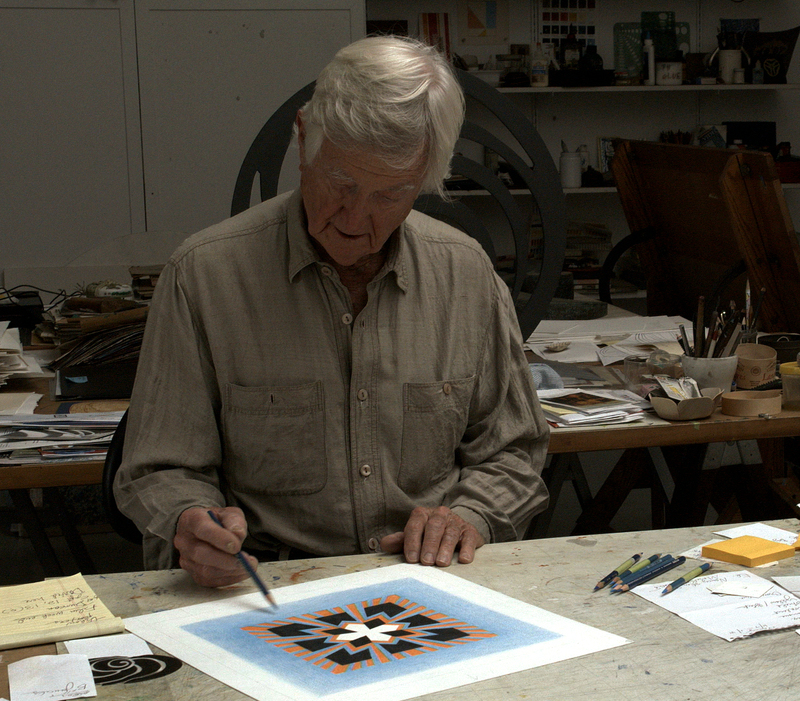 Abstract artist Jack Youngerman has maintained a devoted, creative studio work schedule for nearly seven decades. During the past two years, Checkerboard and Photographer Laurie Lambrecht have interviewed Youngerman about his fascinating life.